Born in Chattanooga and raised in Huntsville, Alabama, Dr. Petty comes from a large family that focused on education, service, and a devotion to God. He was an honor student at Virgil I. Grissom High School and graduated at the top of his class at Harding University with a chemistry and math degree. 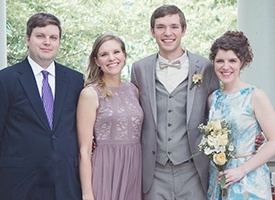 He earned the Doctor of Dental Medicine (DMD) degree from the University Of Alabama School Of Dentistry in Birmingham and was the recipient of the Walter J. Pelton Community Dentistry Award. Following graduation, Dr. 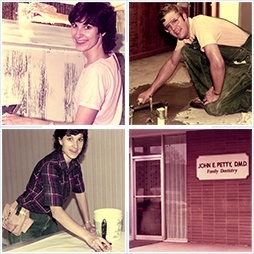 Petty served for three years in the National Health Service Corps, setting up a practice and providing care for a very small town in the Ozarks. In 1984, he and his wife Carol did their research to find just the right town in middle Tennessee to raise their family. From the day they arrived, they considered Tullahoma their town, a decision they have never regretted! From the beginning, Dr. Petty got involved in the community participating in many health fairs and school presentations to promote good dental health. He has been a regular guest lecturer for the Allied Health Science class at Tullahoma High School, in addition to being on the advisory board for that program. He has opened his office to many students for job shadowing and is a guest lecturer for the dental assisting school in the area. Lifelong learning is a priority to Dr. Petty in order to bring the best dental technologies and technical expertise to his patients. 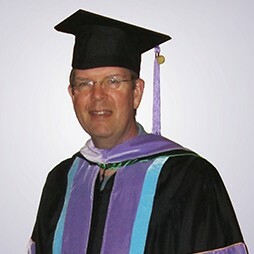 His dedication to attend continuing education courses to enhance his skills started as soon as he graduated from dental school, so he has accumulated thousands of hours of continuing education credits in the past 38 years. In 2003, he began pursuing certification as a Fellow of the Academy of General Dentistry, accumulating more than 500 hours of continuing education before he could sit for the certifying examination. He also meets monthly with his fellow area dentists as a member of the Middle Tennessee Dental Study Club, the oldest continuously-functioning dental study club in Tennessee. Dr. and Mrs. Petty have four children, three of whom have been active in the dental field. 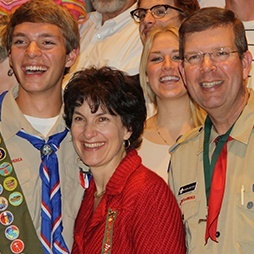 Some of his interests include volunteer work for the Elk River District Committee of the Boy Scouts of America, Bible class teaching, song leading in a local assisted living home, and occasionally taking medical/dental missions locally and to Central America. He takes every opportunity to enjoy God’s creation through hunting, fishing, hiking, beekeeping, and studying nature. TDA Service in a Foreign Country Award for volunteer mission work in Belize and St. Vincent Island.